Specially designed for cycling, the Profile gloves feature lightweight stretch fabric zones at the back of the hand and between the fingers for added flexibility. A hardwearing finish on the palm adds to durabilty whilst an Ergonomic Cushioning Sytem helps protect the hands and wrists from impact. 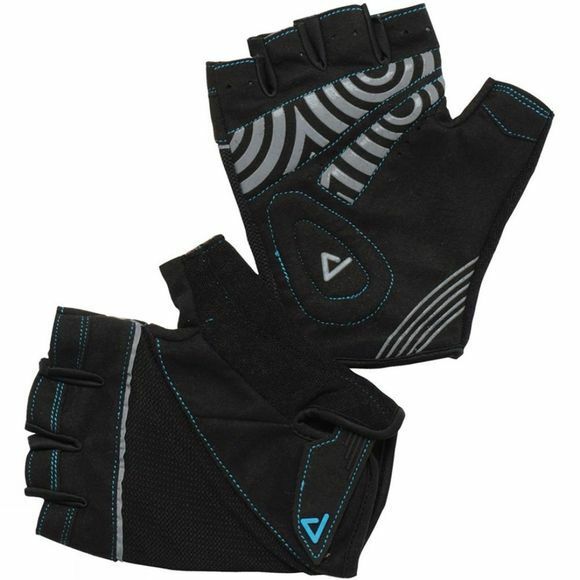 Air venting zones enhance breathability and an integral finger pull comes in handy when you want to take the gloves off. The tried and tested Profile Cycling Mitt is great for all types of riding.